President Astonishing Sod extends a warm welcome to all who take up residence in Twitter. The Welcome Zone is an essential stop on your path to citizenship. It will also be an invaluable resource for those who are curious about Twitter. 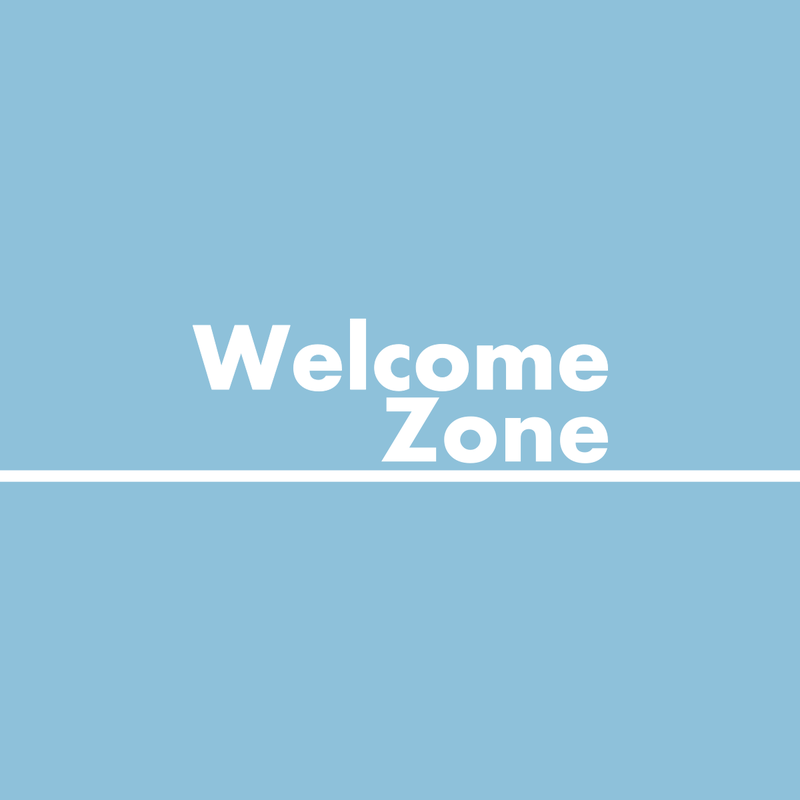 You can follow the Welcome Zone on Twitter.